Responding to the response to its own response to a proposed artist boycott, the organizers of Austin, Texas’ SXSW festival have clarified in a statement that not only will it be amending a controversial clause in its artist contracts stating that the festival could refer international artists to immigration authorities for playing unauthorized shows or other infractions, it will be excising the language altogether. SXSW has also released another statement clarifying its stance; you can read the full statement below. 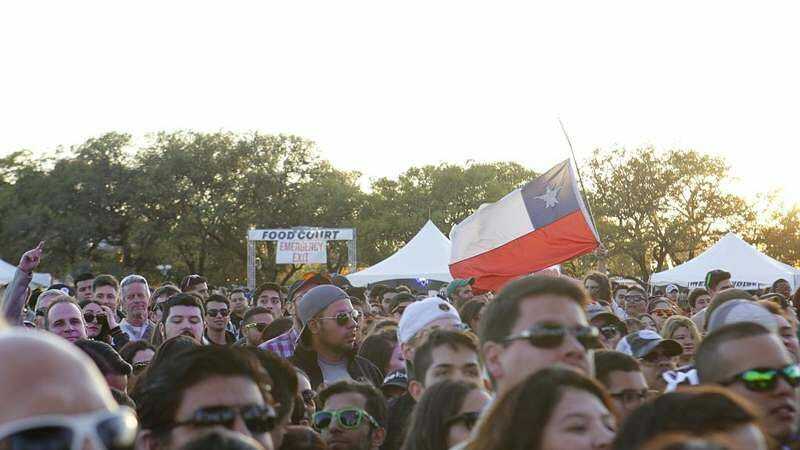 UPDATE: The artists who fought against the immigration clause have issued a joint statement celebrating its excision from SXSW’s artist agreement, as well as individual statements from participating artists on the campaign and the road ahead. You can read it in its entirety below. After mounting pressure from artists and the public, SXSW has chosen to do the right thing and has apologized for their contract language, pledged to remove deportation language from future contracts, and promised not to work with ICE at this year’s festival. They also strongly condemned Trump’s immigration policies and his Muslim ban. We applaud SXSW’s decision to stand with immigrants and against ICE, and are thrilled that collective action from musicians has worked to push a massive institution into taking a principled stand on an issue with ramifications far beyond next week’s festival in Austin. SXSW’s decision was made following our collective effort from over 80+ artists - most of whom are scheduled to perform at the festival - to pressure the festival to make the changes. We sent out a public letter, a public petition was passed around, and masses of people called, tweeted, and emailed SXSW demanding that they make the changes. After some negotiating, the festival finally agreed to our demands. The effort shows that artists can and must take collective action to fight unjust policies within the cultural sphere. At this critical time we need to bring the struggle to every institution, and with this victory we’ve shown how it can be done. We’ve not only sent a message to large music festivals everywhere, but also to ICE and the Trump administration. We will fight them at every turn. There’s so much more work to do, but we also want to celebrate this victory. Let’s keep pushing, and using our music as a tool and a weapon to change the world.